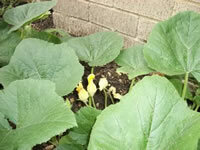 Squash plants are warm weather crops that may be either bush types or vining. The vining types can be grown on fences or trellises, or they can just be allowed to sprawl out along the ground. Bush types of Squash are easy to grow in large planters. Are You Growing Summer Squash or Winter Squash? There are two basic categories of Squashes, Summer Squash and Winter Squash. Summer Squashes grow and mature quickly in 40-45 days. The majority of them are hybrid, bush type plants. They come in a wide variety of colors, shapes and sizes. Summer Squash is best when it is harvested while small and tender, before the rind hardens. Early and regular harvesting will allow the plant to continue producing fruit until fall. They should be eaten when they are fresh. Crookneck, Straightneck, Pattypan, Scallop and Zucchini are all varieties of Summer Squash. 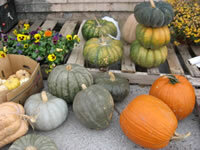 Winter Squashes are slower growing plants that may take up to 100 days to mature. The fruit is not harvested until it is fully ripened in late fall when your thumbnail can not dent the skin and the stalk on the fruit turns brown, or after the first light frost. After cutting, allow these winter types to set in the sun for a few days to cure. Winter Squash can be stored at 50°-60° on a dry shelf where they will last well into the winter months. 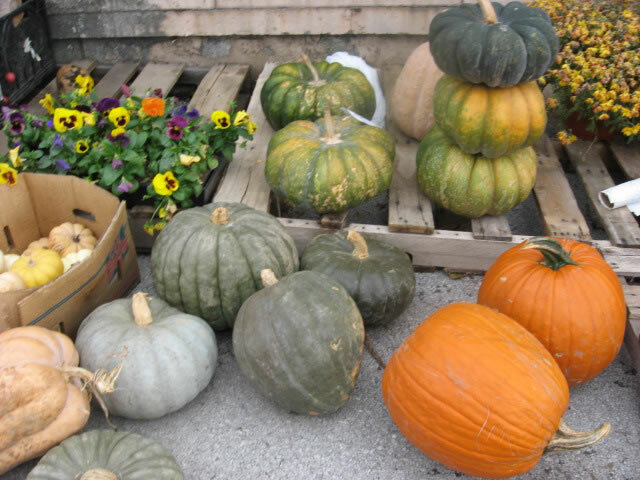 Acorn, Butternut, Hubbard, Spaghetti, Gourds and Pumpkins are examples of Winter Squash. Squash Plants require full sun and plenty of water. They should be planted in compost rich, fertile, well drained soil with a pH between 6.0-7.0. Start Squash seeds indoors, three weeks before it is time to plant them in the garden. Maintain a soil temperature of 70°-75° until germination, which takes 7-10 days. rt for bush types, or 6-8 feet apart for vining types. 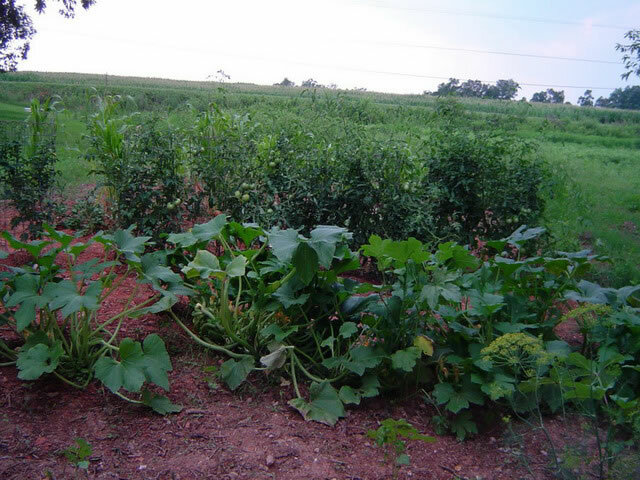 Bush types of Squash can also be planted 4-5 feet apart in rows spaced 4-5 feet apart. Thin back to the two strongest seedlings per hill once they begin growing vigorously. Water regularly and thoroughly. Control weeds and watch for bugs and slugs. If you have rodents burrowing around in your garden, place a piece of wood under each ripening fruit to hold them up off the soil and dry. If you get lots of Squash blossoms but no fruit, the problem is probably due to a lack of bees in your garden.